OPKON Rotary Absolute Encoder – Scientific Electro Systems Limited, Torque angle wrench, UKAS calibration, torque measurement, electric tool testing. 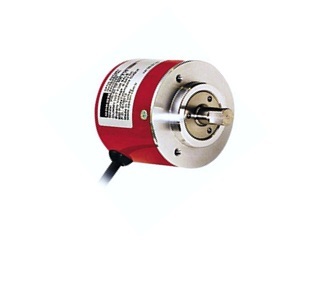 Low cost absolute rotary encoder with 5VDC output for 360 degrees range. Powered from 8 to 24VDC, supplied with sensor and mouting braket to suit your application.